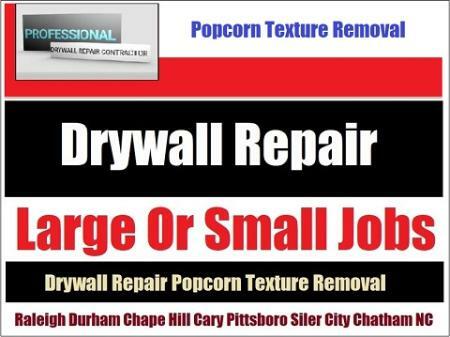 Need drywall seam repair on your home in Durham or surrounding? Call Drywall Specialist The leading drywall company with years of experience repairing seams, taping and skim coating. Estimates are always free & no job is to lg or small. 919-742-2030 Leading Drywall Taping Skim Coating Seam Repair Company In Durham, NC.